The second trailer for the Incredibles 2 has hit the web, just in time to rescue us all from the boredom of a Friday afternoon. 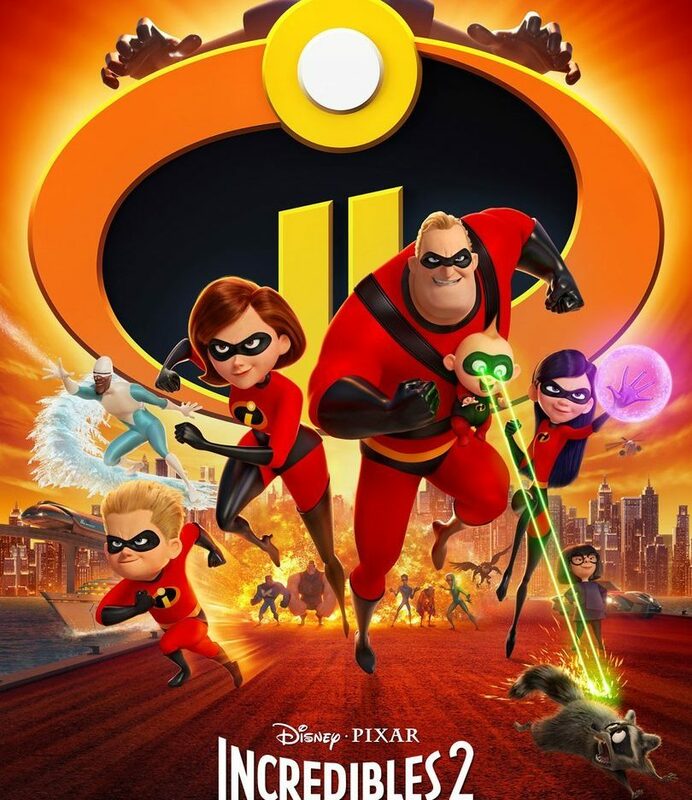 Fourteen years after their battle with the sinister Syndrome, Pixar’s most fantastic family, The Incredibles, are back and ready to save the world. 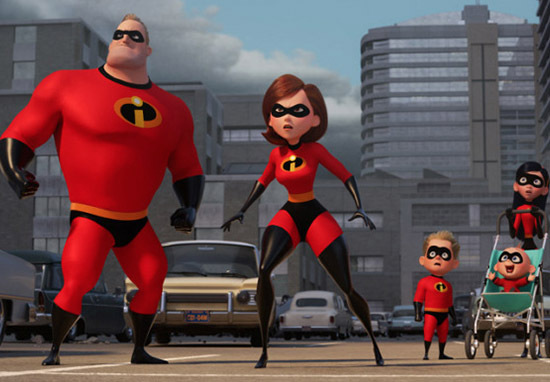 Or at least Elastigirl (Holly Hunter) is – Mr Incredible has a far more exciting adventure ahead while his wife campaigns for the return of the ‘supers’ and fights crime. Mr Incredible gets to look after their superpowered kids; Violet, Dash and Jack-Jack, and it’s going to take more than super-strength to help them with their homework. We’re pretty confident the new supervillain in town, the hypnotic Screenslaver, will get the whole Parr family back in action soon enough. 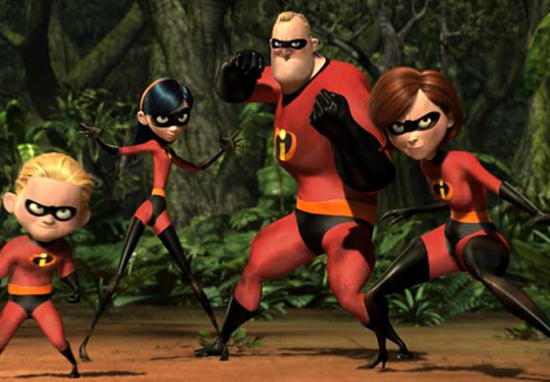 The Incredibles first appeared over a decade ago, back in 2004, and were the brainchild of animation superstar Brad Bird, who developed the film as a love letter to the comic books of the 1960s as well as his own personal family life. Critics loved the movie and it went on to be a massive success, boasting a 97 per cent fresh score on Rotten Tomatoes, and taking in over $600 million at the worldwide box-office. However, despite the massive success and the fact the film lent itself so well to a sequel, Bird was reluctant to rush out the second instalment. Instead, Bird said while he had ideas for a second outing, he’d only work on a sequel if he could guarantee it would be more successful than the first. I have been thinking about it. People think that I have not been, but I have—because I love those characters, and love that world. I am stroking my chin and scratching my head. I have many, many elements that I think would work really well in another Incredibles film, and if I can get ’em to click all together, I would probably wanna do that. Bird also, at Disney’s D23 in July last year, said the second instalment in the fan-favourite franchise would be focused on Elastigirl, rather than Mr Incredible. During D23 Comicbook had the opportunity to speak to Bird who revealed a little more of what we can expect in the film. It’s so great to be here to tell you about the film. It’s fundamentally a story about family…with this new film, we’re excited to jump back into that world. We have controls able to do so much more than before. The whole world of Incredibles 2 is gonna be greatly expanded upon. We’ll be seeing a lot more of Elastagirl. There’s an issue with the family’s house. So, the family has to get a new house. As you can see, its kind of a cross between a dream house and a super lair – a secret agents house or something. Water flows throughout the whole building and its made almost entirely of sharp corners which is not ideal for a baby. The film is scheduled to be released on June 13 in the UK and June 15 in the US.